For more than three decades this introduction to the world's religions, Many Peoples, Many Faiths has combined factual information with empathic writing that seeks to convey the flavor of our planet's diverse religions and cultures. 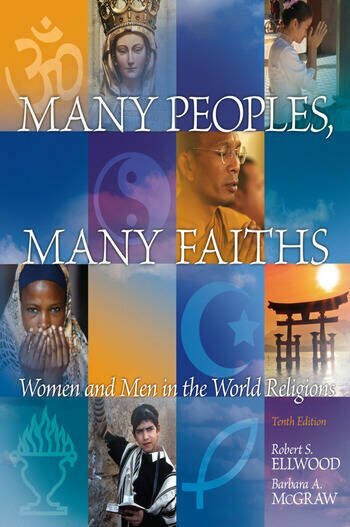 This classic work helps students gain a sense of each religion's unique characteristics while tackling some of today's most critical religious issues. It is written in an engaging style and has been fully updated--with fresh insights and information on each of the world’s major religions, along with new religious movements.